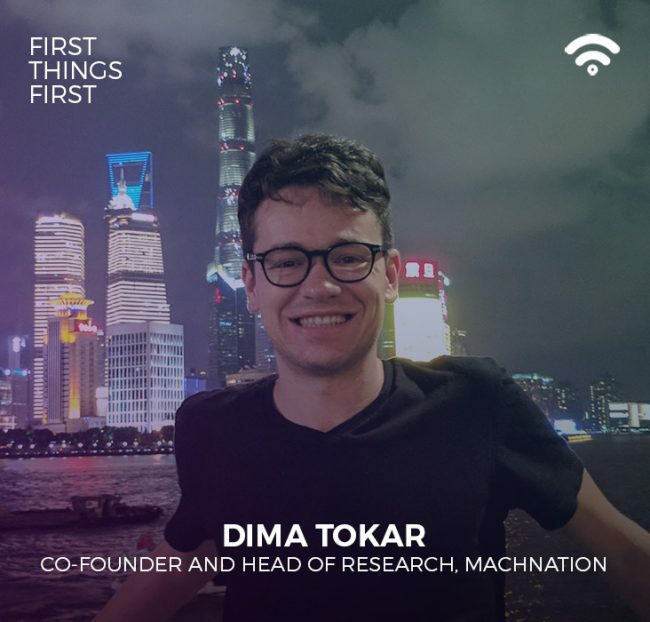 In an episode of First Things First, a new IoT podcast sponsored by Telit, the host Chris Carpentier talks with Dima Tokar, Co-founder and Head of Research of MachNation. In our conversation, we have a great discussion about an IoT implementation for a multibillion-dollar European vehicle maker. We explore how enterprise businesses must decide whether to build IoT platform functionality in-house, or use an outside vendor when deploying IoT solutions. Don’t forget about the app developer. They’re usually not in the room when certain technology decisions are being made, but that means that someone else in that room, someone else who’s making the decision about which vendor to go with or which solution to select, they have to understand the role that the app developer will play. Listen to the episode on the web, or on your iOS or Android device.